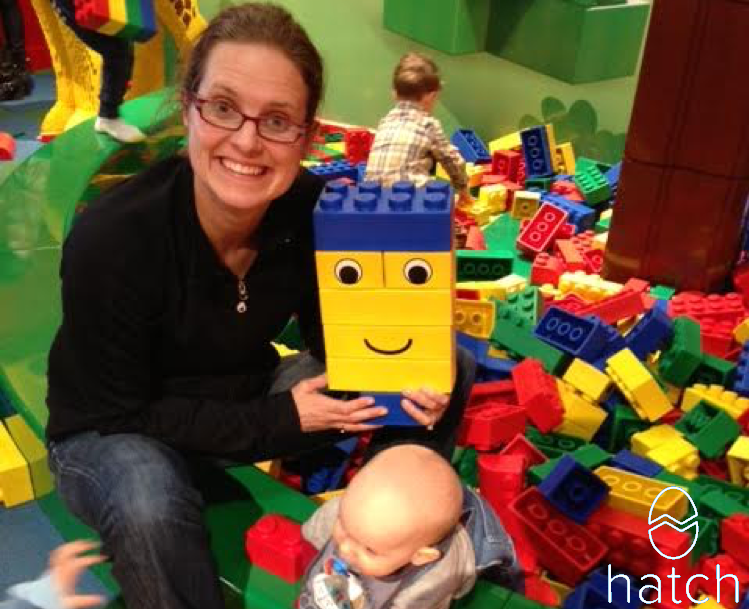 We spoke with Alison, someone we consider a friend of Hatch Canada. Alison is an amazing woman whose career experiences are diverse and inspiring. A technologist and a mother, she’s seen technology change, and is a great example of someone who continues to learn and adapt her career and skill set as time passes. When Alison’s career began, she had a role at Rogers where she did marketing and data mining for marketing. “Data mining and using numbers to prove things, to put together business cases, became an area of focus for me,” she said. Over the next few years, Alison honed her skills in data analytics. Always one to want to stay on top of the curve, Alison will continue to challenge herself and give her kids as many opportunities as she can. We’re glad to have her as part of the Hatch Canada community. Is coding right for your child? Read about our amazing camps today, and email us at hatch@hatchcanada.com with any questions! And if you loved this post, don’t forget to share it on Facebook to spread the word!